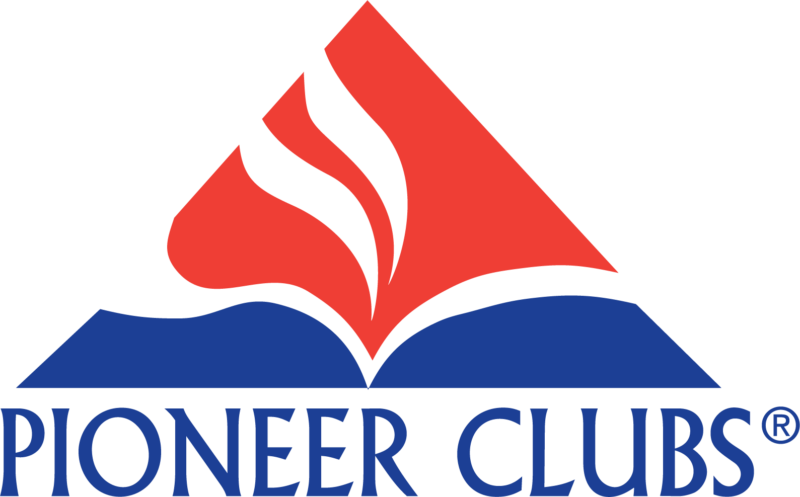 Pioneer Club is a Christ-centered, Bible-based ministry on Wednesday evenings for kids ages three to grade 5. The ministries goal is to help children put Christ in every part of their lives. Through club activities, such as Open Bible time, activity, singing and Bible Memory work, club members grow as whole persons with a variety of skills. Pioneer Club also helps children form healthy relationships with their family, peers, and adults. Skippers - for children age 3 whose parents are involved in the program. Trailblazers are now using Kids Evangelism Explosion curriculum. This curriculum teaches them the Gospel story and how to evangelize to others. This programs design is to have an adult to child ratio of 1:2. This allows for personal growth and the opportunity for deep relationships between adult and child. We are excited to announce this year’s Vacation Bible School theme: ROAR!! VBS will be hosted at MRC on June 3-7, 2019. At ROAR, kids discover that even when life gets wild, God is Good! Kids participate in memorable Bible-learning activities, sing catchy songs, play teamwork-building games, devour yummy treats, create awesome crafts, and experience one-of-a-kind Bible adventures. Sunday School is held every Sunday morning the months of September through May. It is held at 10:45 AM, following our morning service. There are classes for children ages 3 through 5th grade as well as classes for Jr. high through adults. All kids preschool through 5th grade are using The Gospel Project curriculum. The Gospel Project (TGP) is a chronological curriculum where kids are taken from Genesis to Revelation. They also hear each week how each story has a bigger picture, and that bigger picture is Jesus. Children and Worship is a specific worship service for ages 3 through Kindergarten children. Children and Worship is held every 2nd and 4th Sunday (Oct - April) during the morning worship services. It is made up of a gathering, a greeting, praising God through song, hearing God's word, responding to God's word and blessing.